I got to know Jenna and Todd when I photographed their engagement photos at Hawthorns Country Club several months before their wedding. 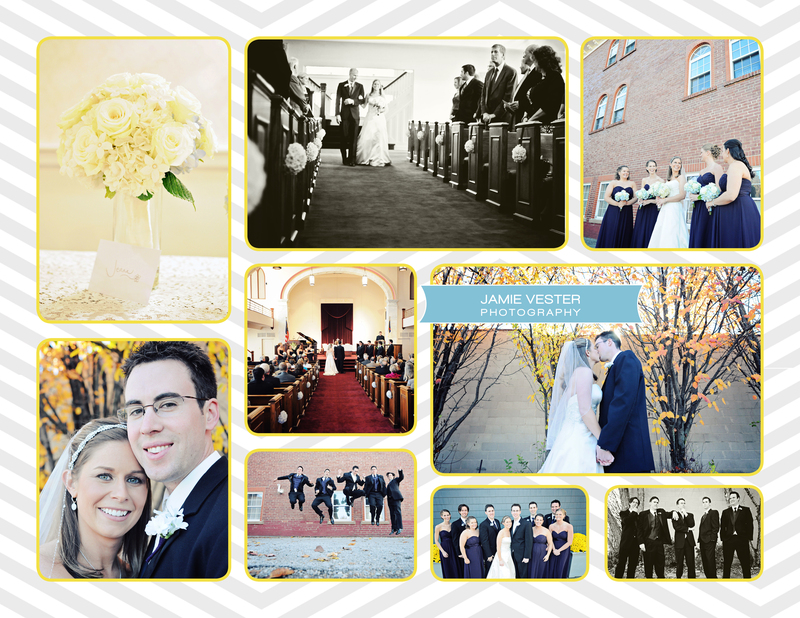 I cannot stress enough how great engagement sessions are for getting to know each other better! 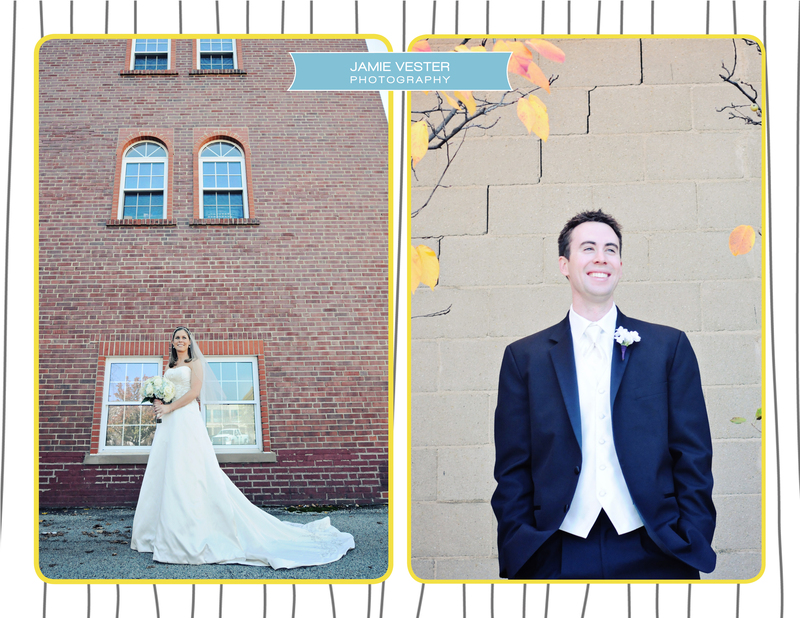 As for their wedding day, I could not have asked for better weather or a better couple! 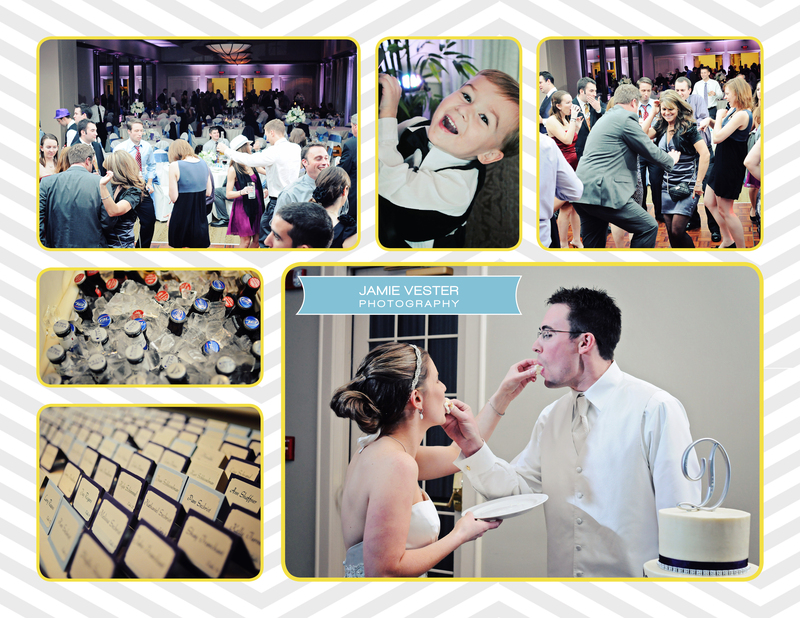 Jenna and Todd got married at First Christian Church in Frankfort, IN and the reception was at Hawthorns Golf and Country Club in Fishers, IN. The wedding party was great and was very fun to photograph. 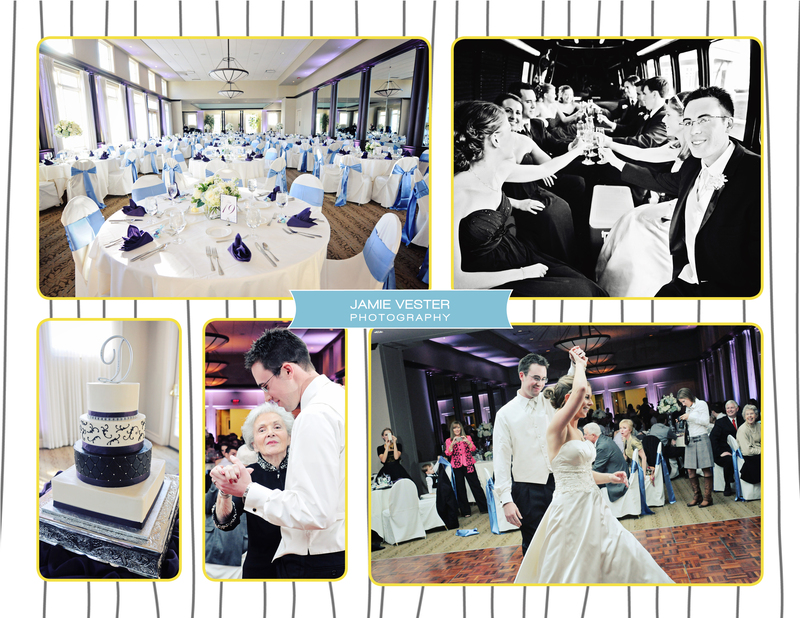 Loved the colors they chose for the wedding too; dark purple and light blue (see reception photos). 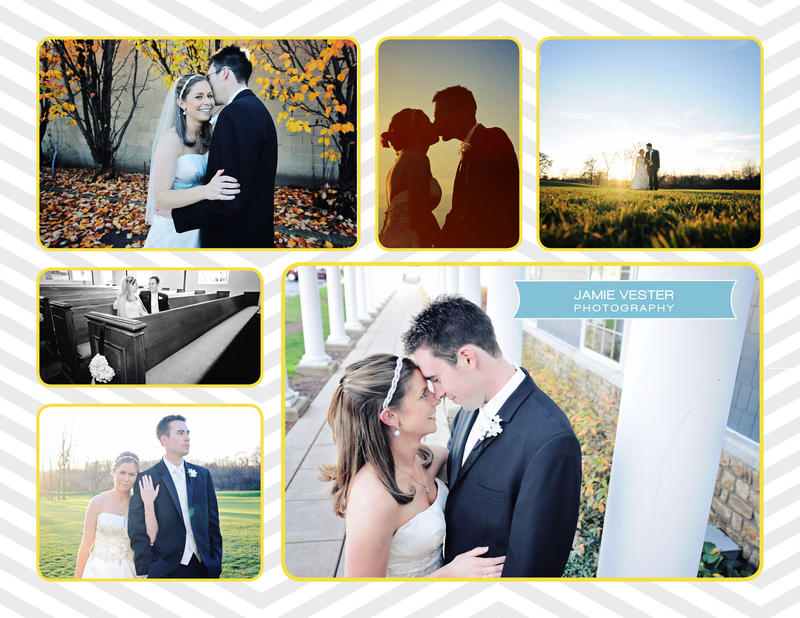 Thank you Jenna and Todd for letting me photograph your wedding!